Family owned and operated business for the last 17 years in Yanchep. 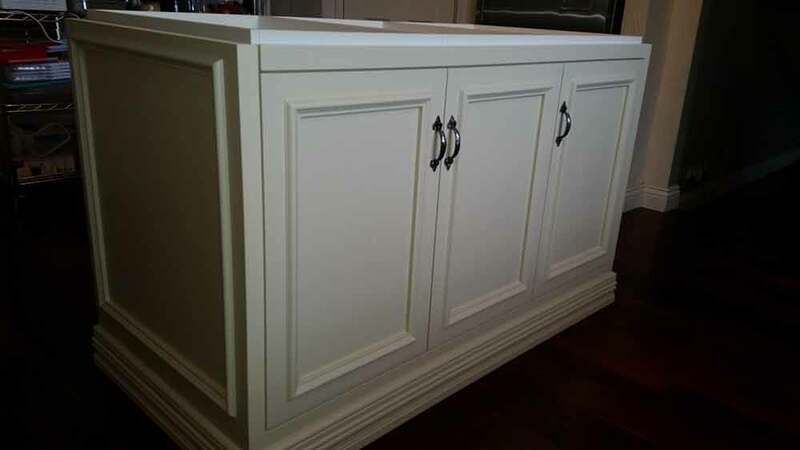 Specializing in renovations and all types of cabinet works. 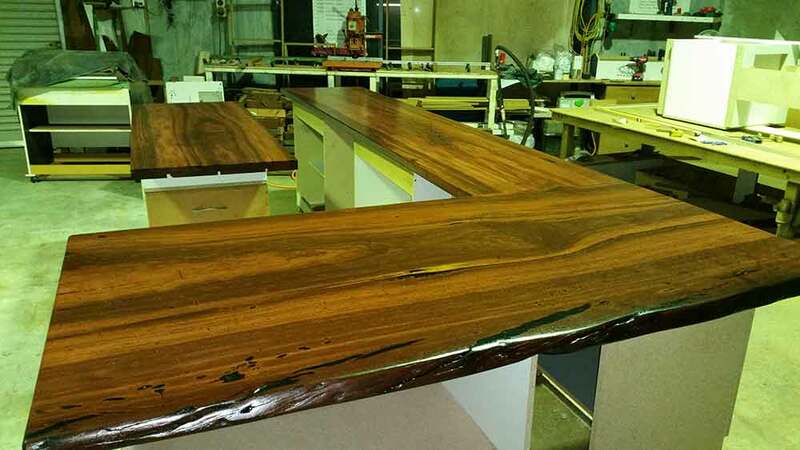 Also have timber sales , solid timber tops , bar tops , machine dressing and sanding.